EASTEC will be held at the Eastern States Exposition, West Springfield, MA on May 14 -16, 2019. …with Star’s new revolutionary High Frequency Turning (HFT) software technology! Our High Frequency Turning (HFT) is a fitting addition to assist with chip control where chip breaking is difficult materials such as Stainless Steel, Aluminum, and Synthetic Polymers. This software enables intermittent cutting on any linear axis which will disperse “stringy” chips into more workable, smaller chips. HFT can be retrofit on all Star machine models. Click Here or Contact us to learn more about HFT. The much anticipated SR-32JII has arrived! 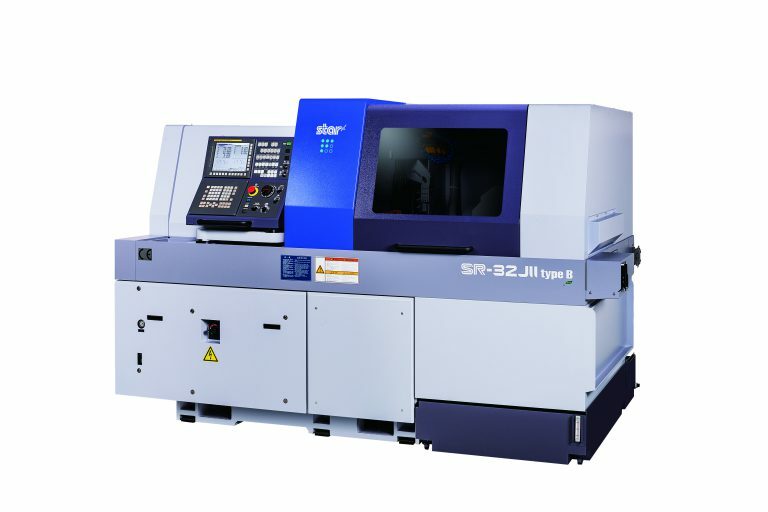 At Star CNC, we understand that our customers need to maintain the highest level of productivity. Our engineers are trained to provide uncompromising customer service and support.